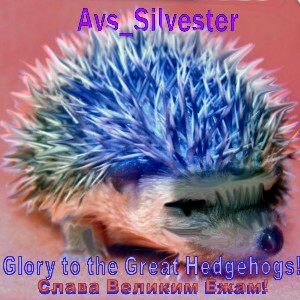 Glory to the Great Hedgehogs! 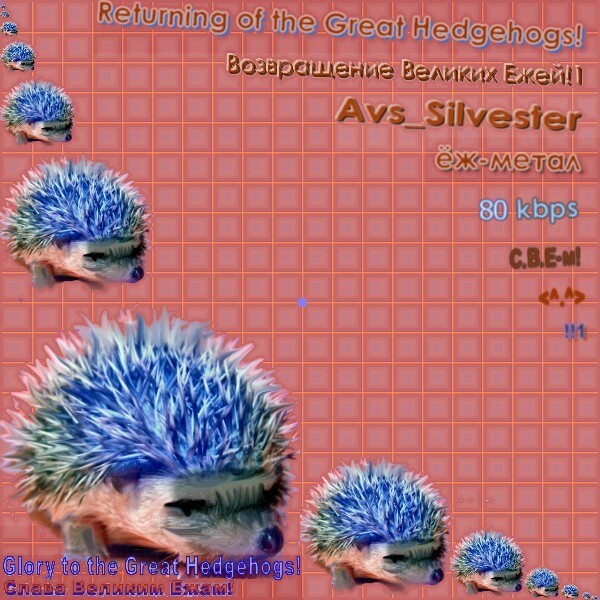 - Glogy To The Great Hedgehogs! GHR-006: Kaisern von Pilzen - M'n'k!